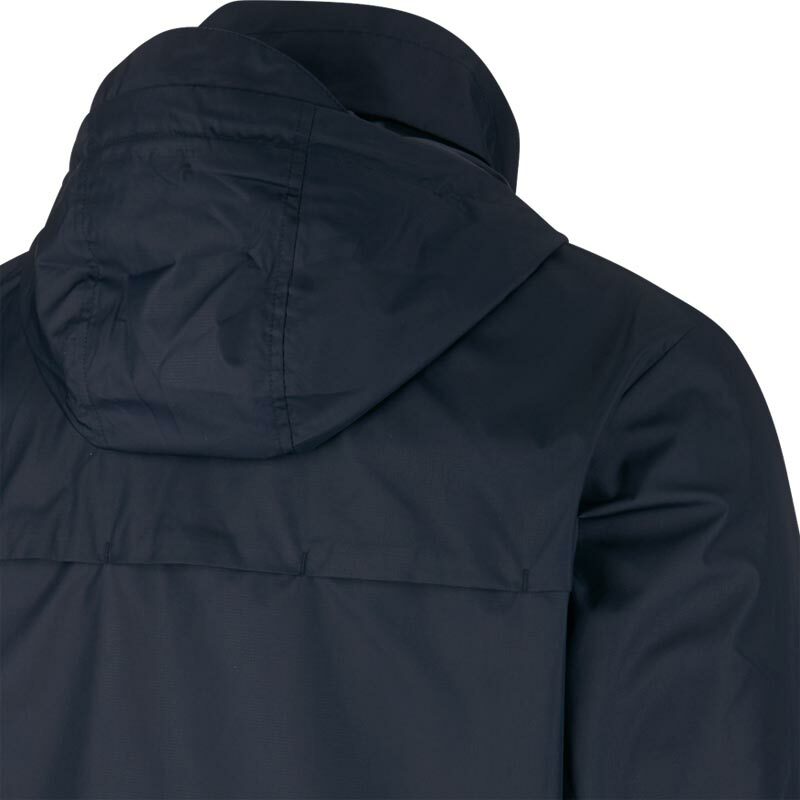 This is a lightweight rain jacket . Very efficient at keeping me dry . 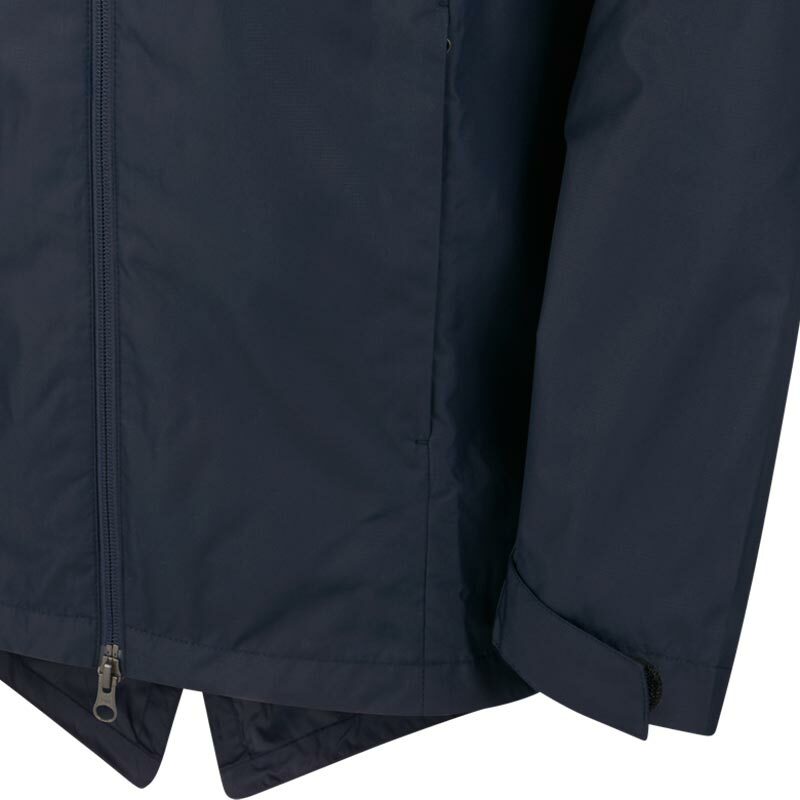 The jacket includes zip pockets . There are velcro cuffs , they can be adjusted to perfectly insulate your wrists and hands . Through experience of other nike jackets i feel this is going to last a good few years . Newitts was quick with the delivery as always . 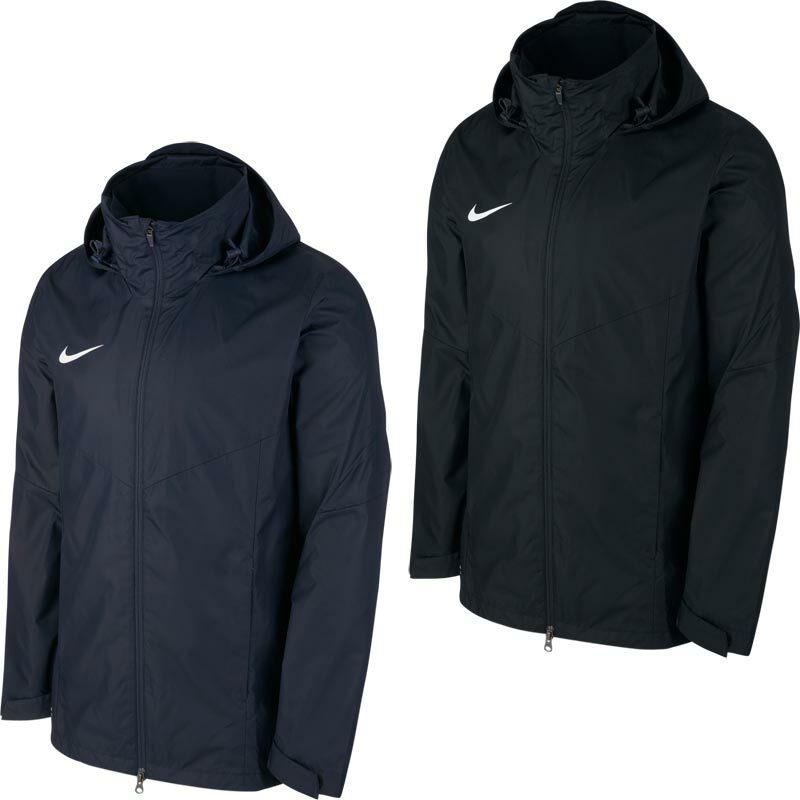 Fantastic purchase, waterproof and lightweight.